A team of geoscience researchers from the University of Wisconsin are in the process of discovering more effective methods of obtaining geothermal energy, renewable energy from the heat generated by the earth’s interior. The project is the first in North America to use fiber-optic cables to measure rock properties in a geothermal field, according to a UW statement. 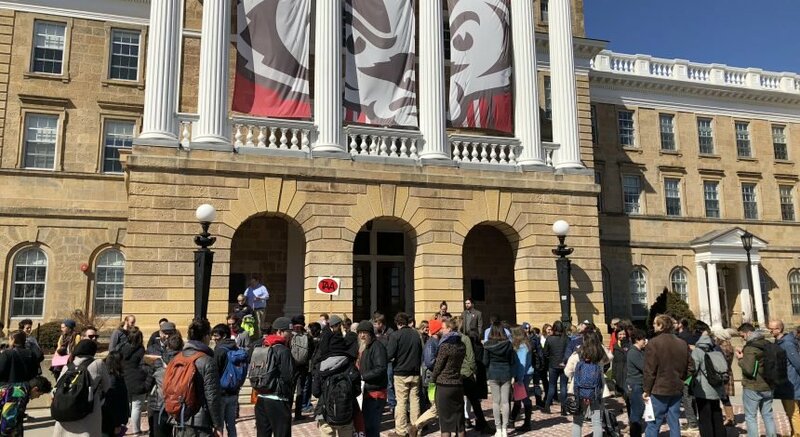 The UW research team, which includes geoscience professors and geological engineering professors, is planning to conduct their centerpiece experiment in March 2016, Herb Wang, a research team member and UW geoscience professor, said. 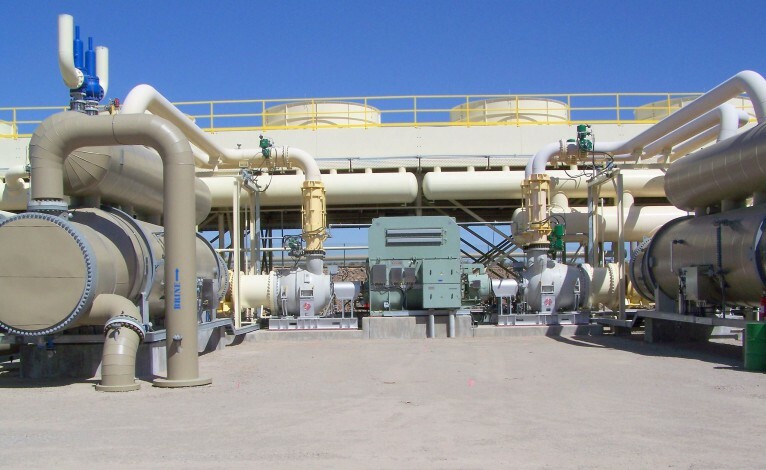 Following a preliminary experiment conducted by the UW geothermal research team in September 2013 in California, the research team will spend March 2016 conducting the upcoming geothermal field experiments in Nevada where an operating geothermal plant is located, Wang said. In the United States, western states such as California and Nevada are currently the main producers of geothermal energy because volcanic areas are more geologically active, Wang said. The project is relatively new, having started in September 2014, he said. UW is putting the project plan together as the basis for a permit to the site because it takes a long time, Wang said. The project plan is the first of its kind to test this technology at a scale of a mile by a quarter of a mile, he said. The UW team is partnering with companies such as Ormat Technologies, a Nevada-based company that develops geothermal power plants, and Silixa, a UK-based fiber optics manufacturing company, according to the statement. Accounting for just 0.4 percent of the total energy generated in the United States today, geothermal energy is far from the most popular energy source. The prevalence of geothermal energy is “about 2.5 percent of renewables, and renewables are about 12 percent of our energy production,” Wang said. Though only a small percentage of the total energy supply, geothermal energy has the potential to become a more widely used energy source as research and development of geothermal technologies continues, he said. It will depend on whether or not an efficient, cost-effective way of extracting the heat is developed, Wang said.